Choose your path and save a forgotten world! 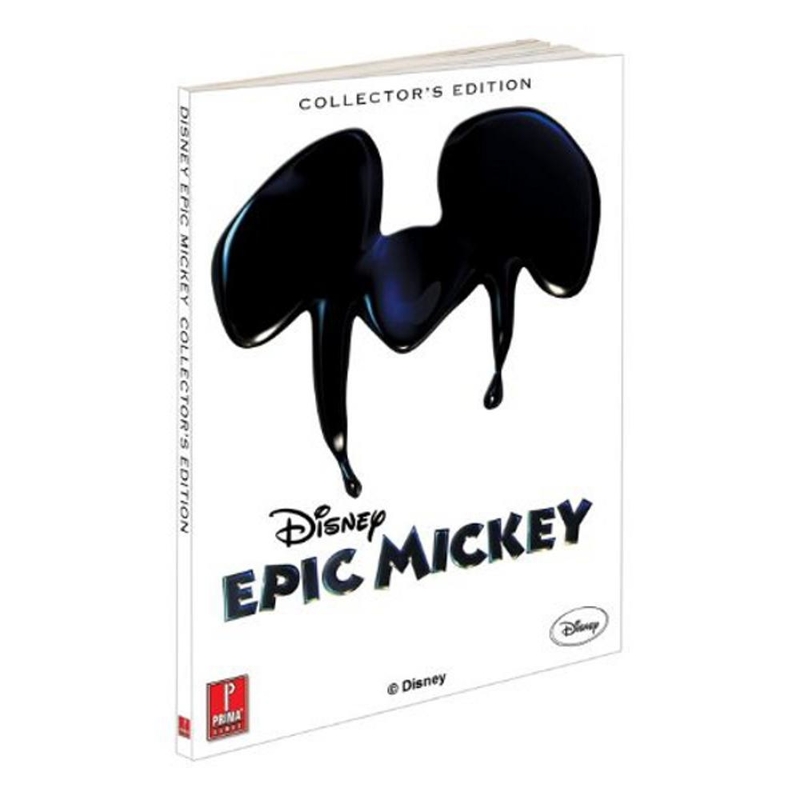 Collector's Edition includes the complete Disney Epic Mickey game guide! 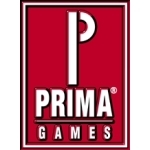 40+ fully labeled world maps and extensive walkthroughs reveal the secrets behind every quest, puzzle, boss battle, and hidden area to help Mickey in his quest to save Wasteland! Exclusive developer content! Foreword written by the game's creator, Warren Spector. Plus, Warren Spector answers questions about the game and its creation in our 16-page bonus section. Limited edition art: 8" by 10" reproduction cel of artwork inspired by the game!